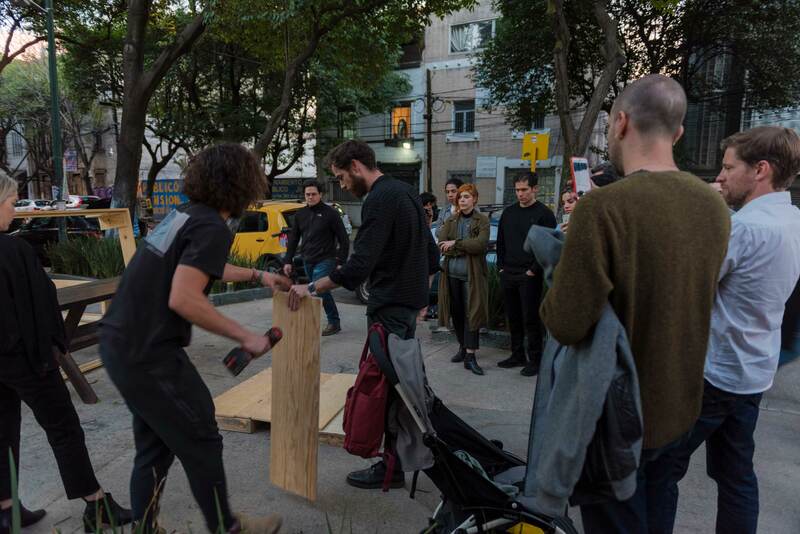 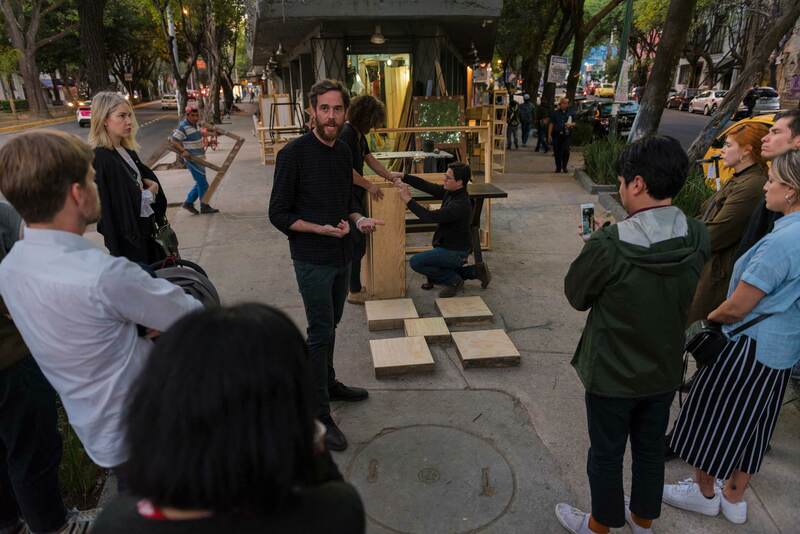 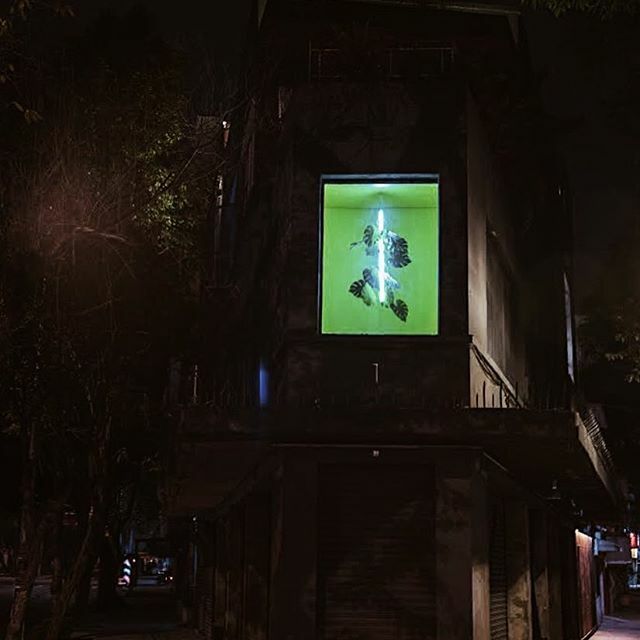 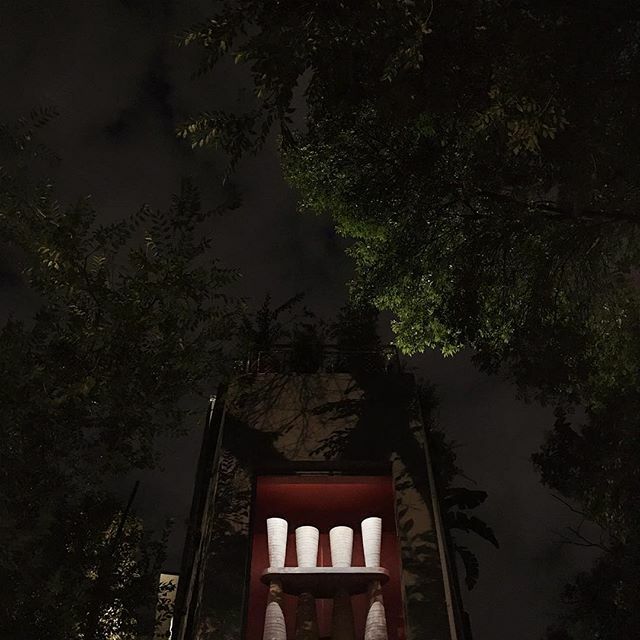 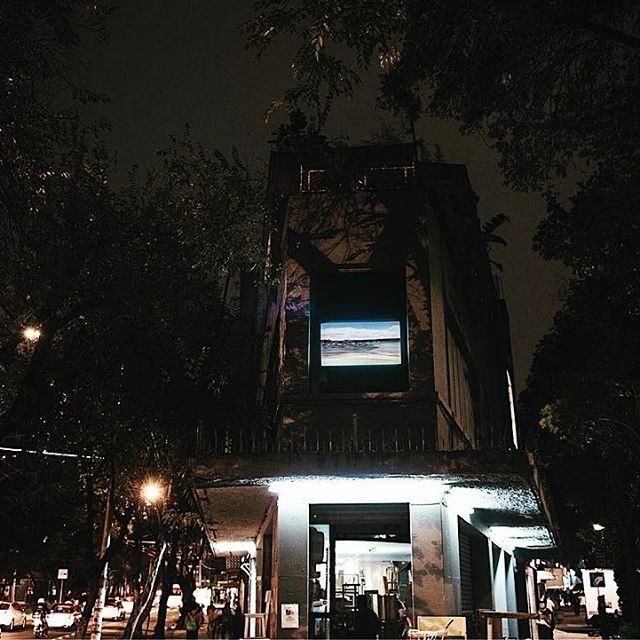 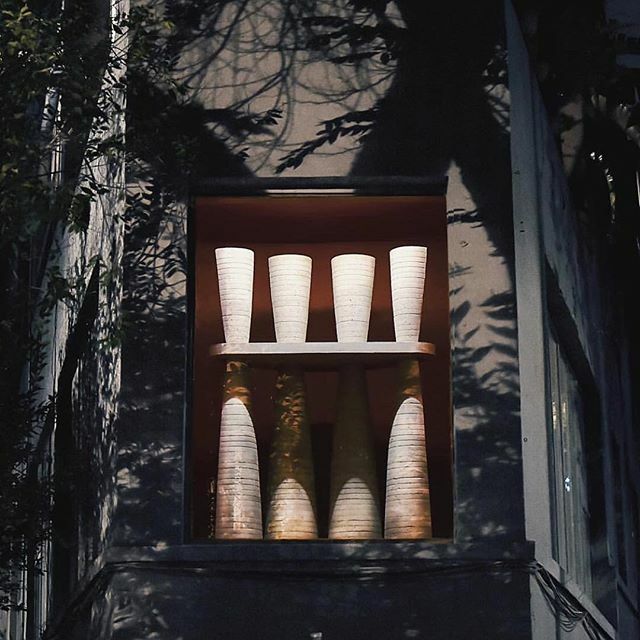 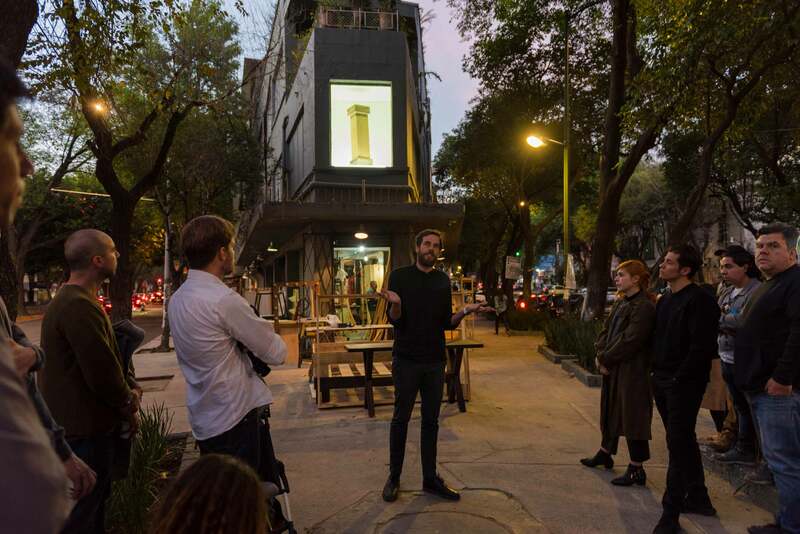 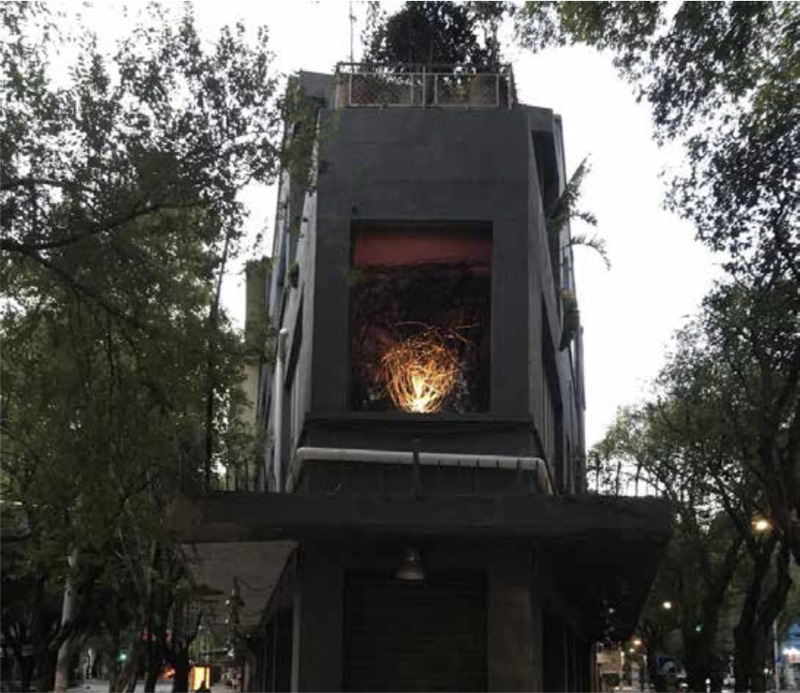 Aparador Cuchilla is a public project by Aldo Chaparro Studio that uses a space that can be seen 24 hours a day, 365 days a year to display artworks that change every two months. 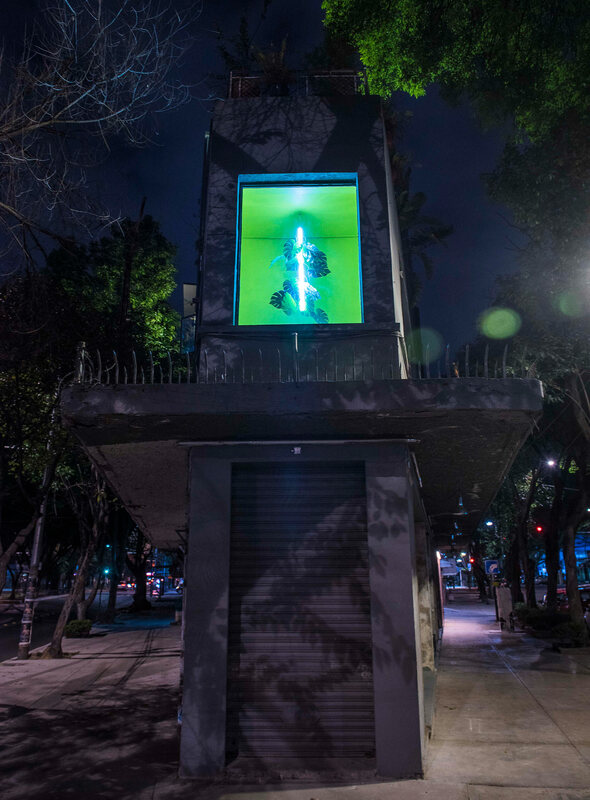 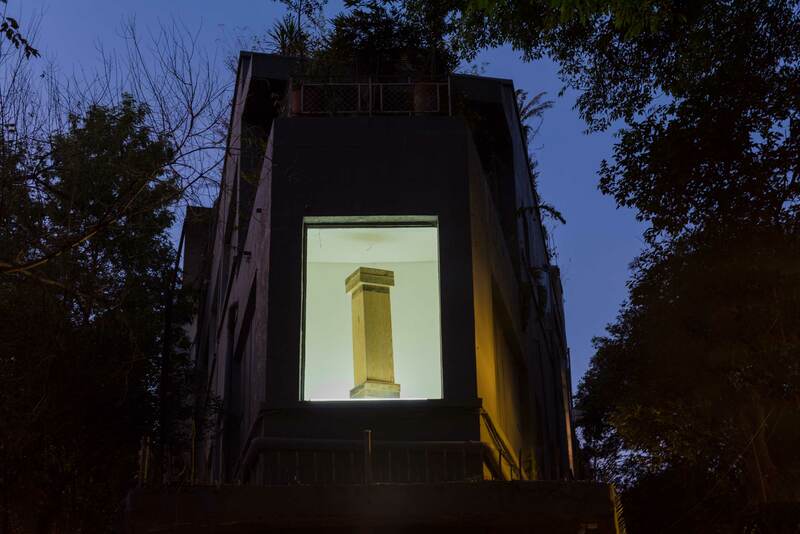 Since 2010 the cabinet, which can only be seen from the street, displays pieces in different mediums like sculpture, painting and videos. 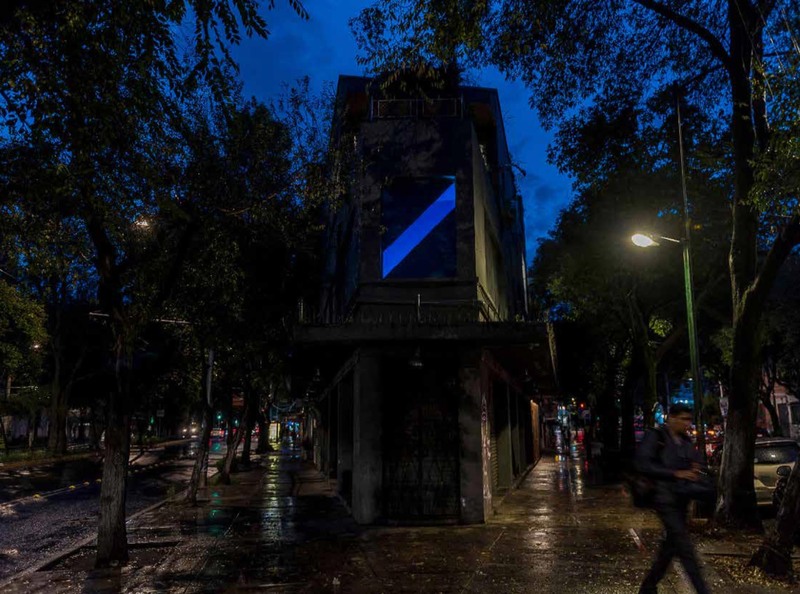 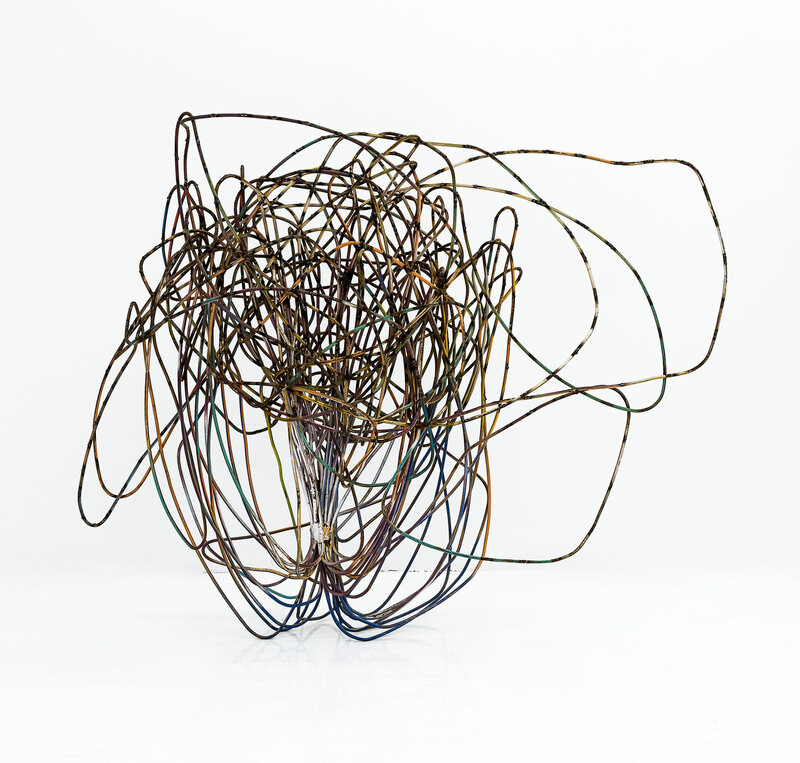 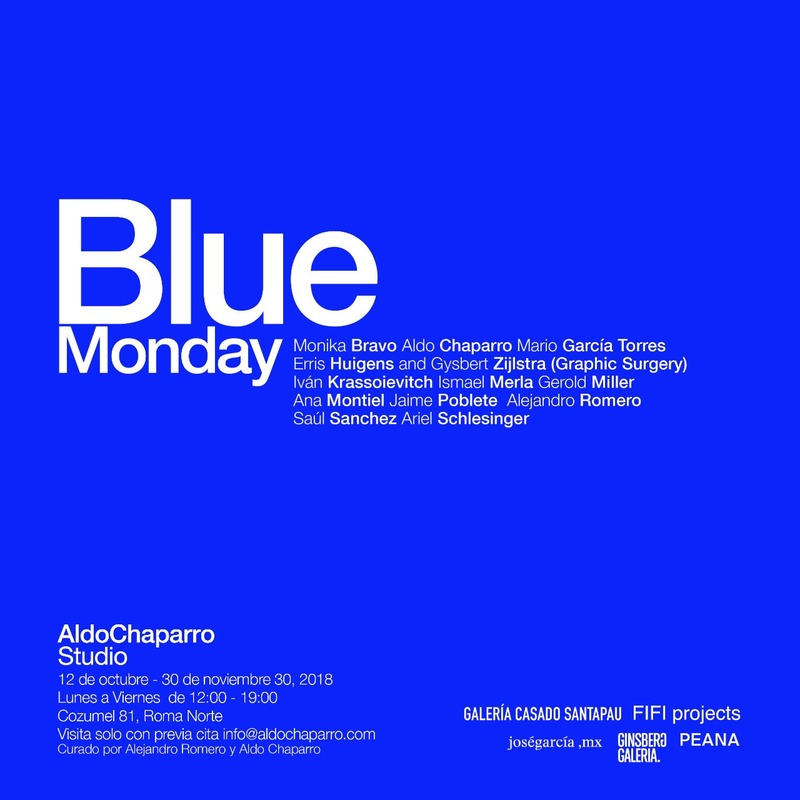 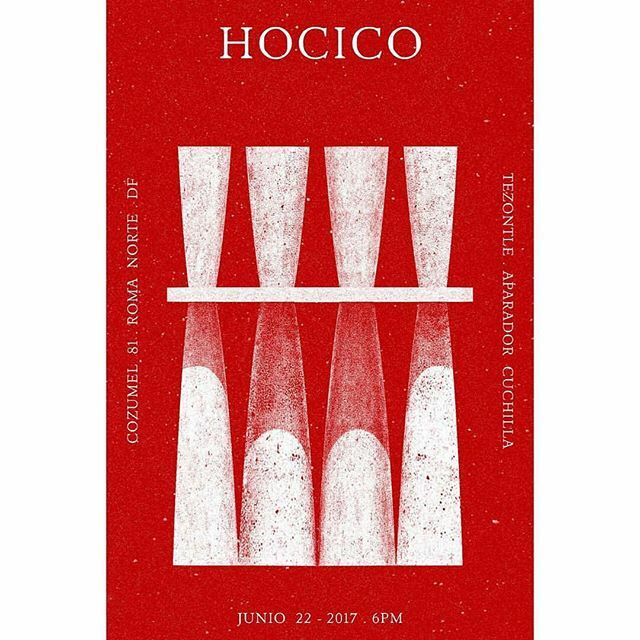 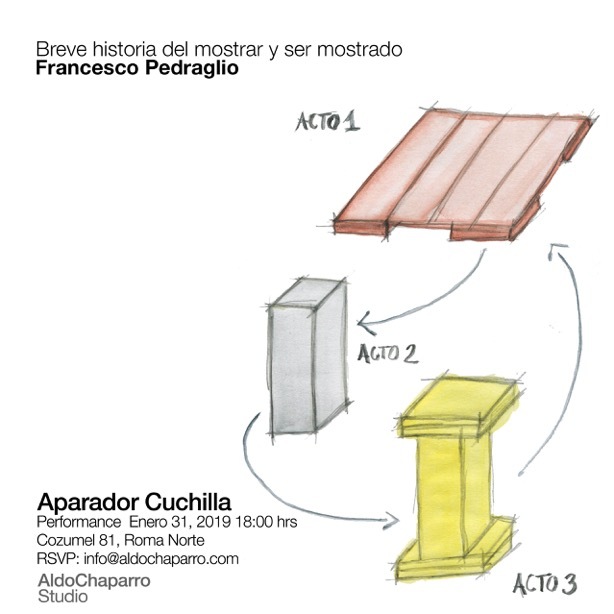 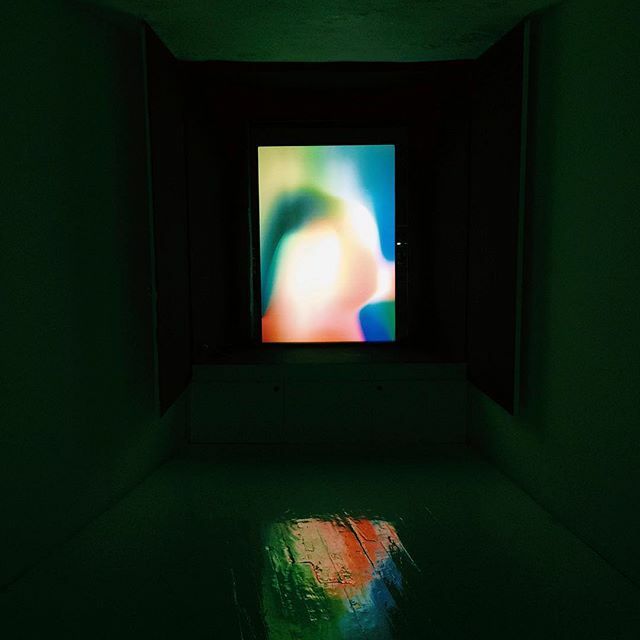 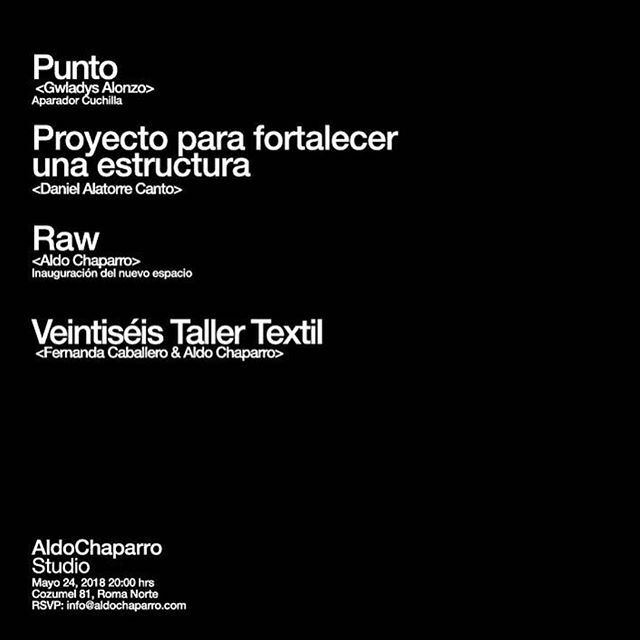 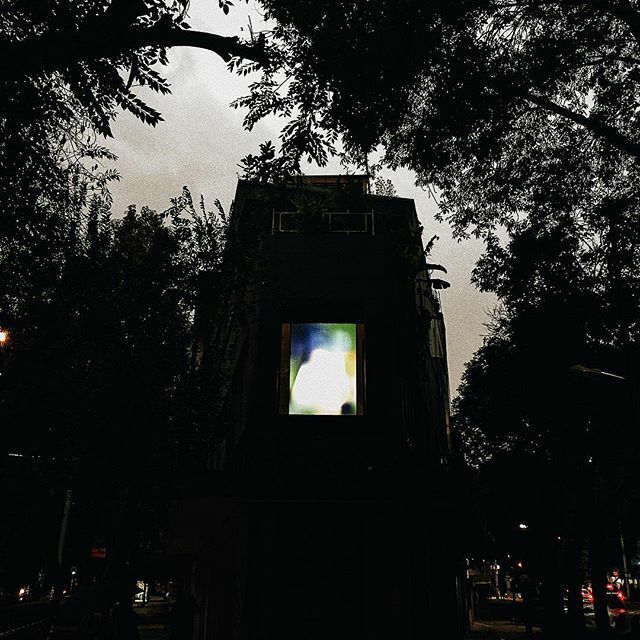 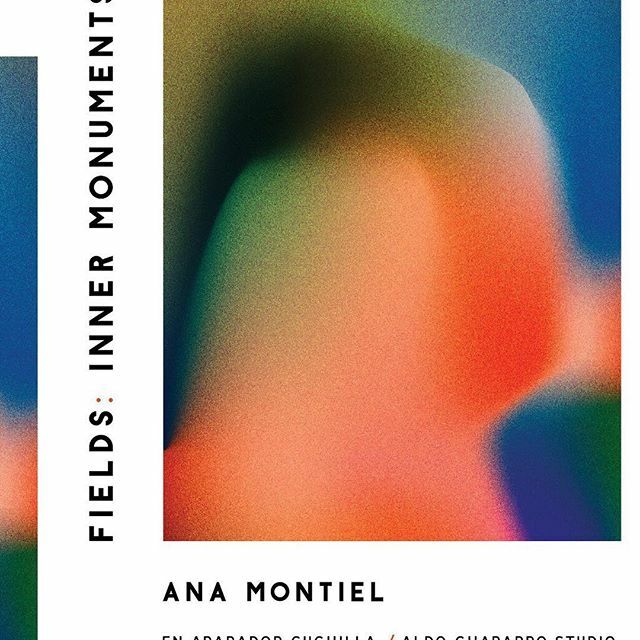 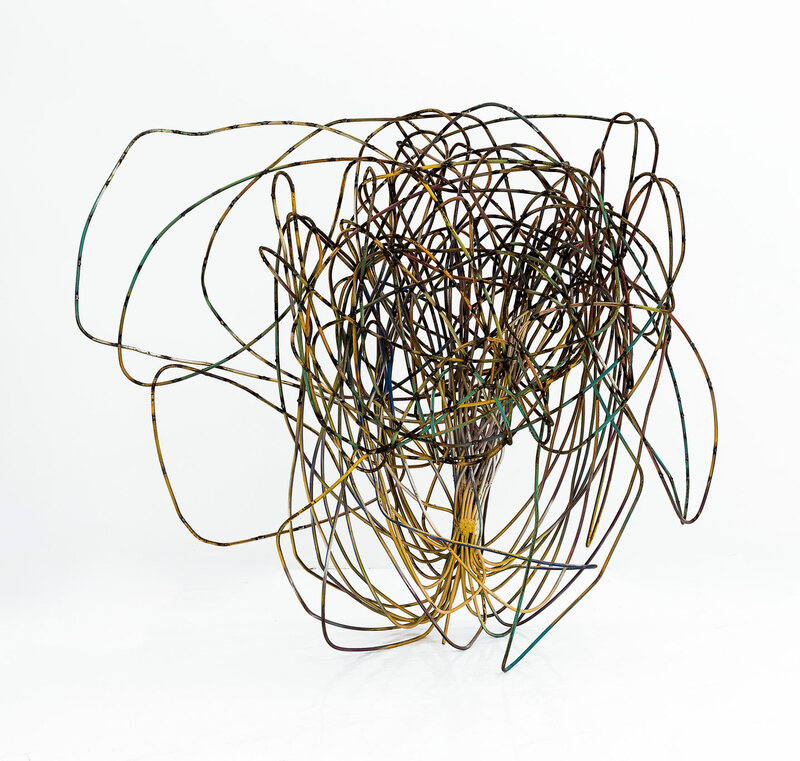 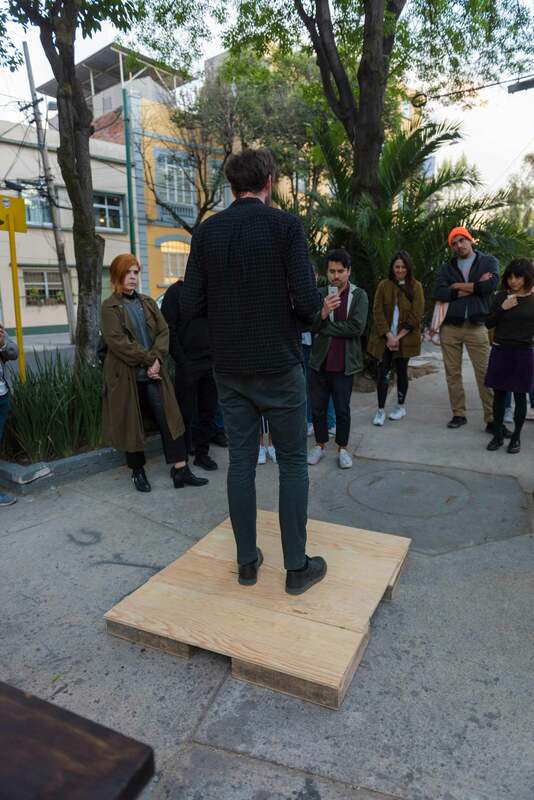 Aparador Cuchilla, has shown works by Miltos Manetas, Nora Renaud, Graphic Surgery, Pablo Davila, Ana Montiel, Enrique Giner and Marco Rountree, among many others.